Welcome to Doll Baby Conjure, the course offered by Crossroads University and devloped by Denise Alvarado, a foremost authority on doll magic today. The author of four books on the history and use of dolls in magick and ritual, the author has developed this unique course based on years of experience and research regarding the universal phenomenon of image magic in human societies over time and across cultures. To enroll in the course, click on the Enroll Now button for more information. For centuries, people have been using the ancient techniques of image magick, contagious magick, and sympathetic magick in combination with a doll or effigy to manipulate all aspects of one’s relationships with people, places, and things. In the past in Old New Orleans, Voodoo dolls were referred to as fetiches by outsiders because they roughly resembled the magickal fetiches brought from Africa by African slaves. 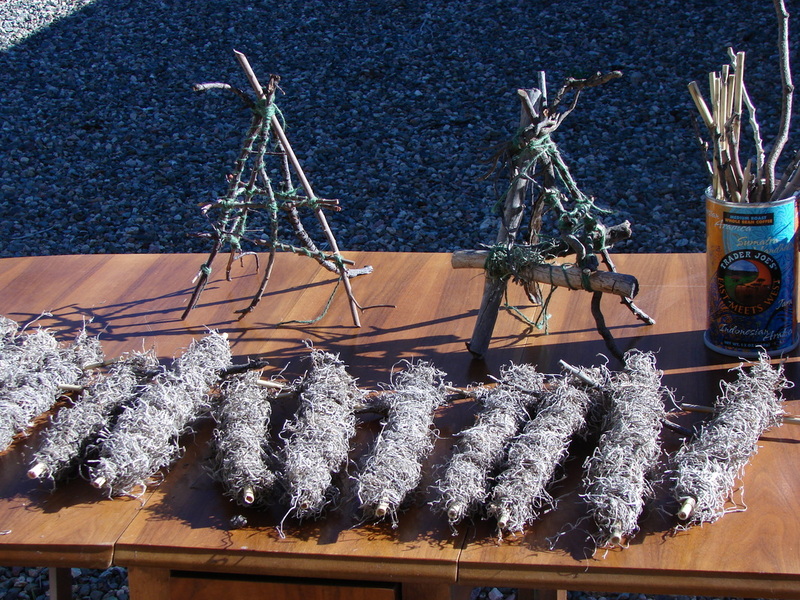 Since Voodoo dolls are traditionally constructed from objects belonging to the natural world, such as sticks, moss, herbs, roots, and stones, it makes sense to believe that the doll itself has Spirit, that it is part of the One Creator, just as people are. Even throughout European history, philosophers such as Plato and Aristotle contemplated the possibility that souls exist in animals, plants, and people. Doll baby conjure is a type of remote control magick, if you will, because it involves influencing people, places and things via a ritually charged object fashioned most commonly in human form. While doll babies and Voodoo dolls are most commonly known to lay people as objects used for harming and revenge, they are actually used for many different purposes. As you take this course, you will discover that working with dolls goes far beyond sticking pins in them for revenge. Doll Baby Conjure was developed by one of the foremost authorities of doll magick in the world. Learn Doll Baby Conjure from a foremost authority on the subject on image magic. The author of four books on doll magic and ritual, Alvarado has developed this exclusive course for people interested in learning about the history of doll magic across cultures and learning how to make dolls and use them in a ritual context. There is a special emphasis on the use of doll babies in Southern Conjure, Hoodoo and New Orleans Voodoo. Students will learn about the use of dolls, effigies, and fetiches in antiquity straight up to modern times. In addition to learning about the historical use of dolls in magick and ritual, students will learn how to make a variety of different dolls for use in conjure and how to use them. If you are ready to gain a thorough command of how to conjure with doll babies and fetishes, then click on the link and sign up for the course!